Starting a business can mean preparing for a lot. In your checklist for small business, there should be spots for the templates that you’ll need. Among those templates ought to be those that are focused on print. If you have little to no clue where to start, then you’ve come to the right place. Below are examples and definitions of useful templates just waiting to be explored. Check each one out and see for yourself just how well it can impact your business. 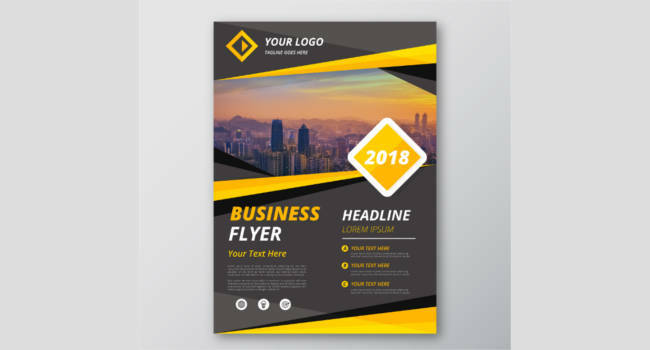 A flyer template is one of the many forms of paper advertisement that you will encounter. Its purpose is for wide distribution and tends to be posted or handed out in public places. You can expect it to be given to individuals or it could be sent through the mail. 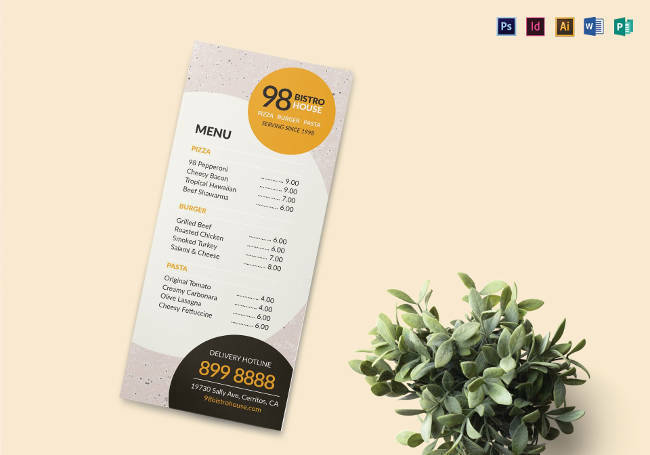 The range of flyer variants also goes from the inexpensive and photocopied leaflets, all the way to the more expensive, glossy, and full-colored circulars. Below are two examples that you may find useful. As stated by its name, this is the type of business flyer that can serve numerous purposes. This type of flyer is much desired due to its high level of versatility. Regardless of what specific use you’ve got in mind, remember that the copy must be of a high quality for it to be successful on more than one level. This may be the most common type of flyer that you can find. Using pamphlets like this tend to be just a small part of a company’s overall marketing strategy. You can bet that its conceptualization and creation will require a lot of effort, considering how this is designed to appeal the most to your target audiences. 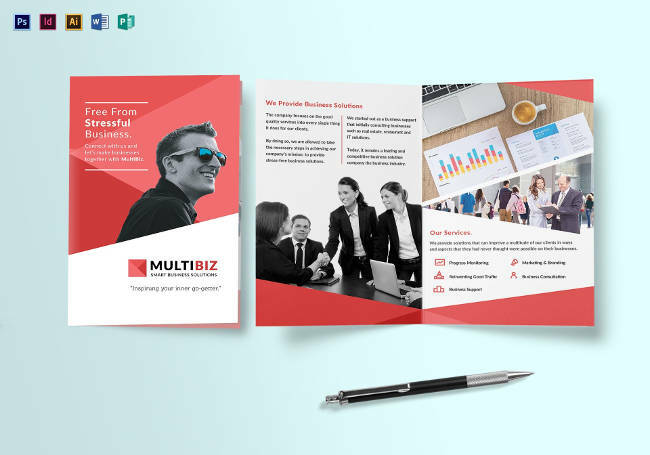 A brochure template can be described as the informative paper document which is folded into things like pamphlets or templates. Take note that this can also be a related set of unfolded papers that are made into a packet. 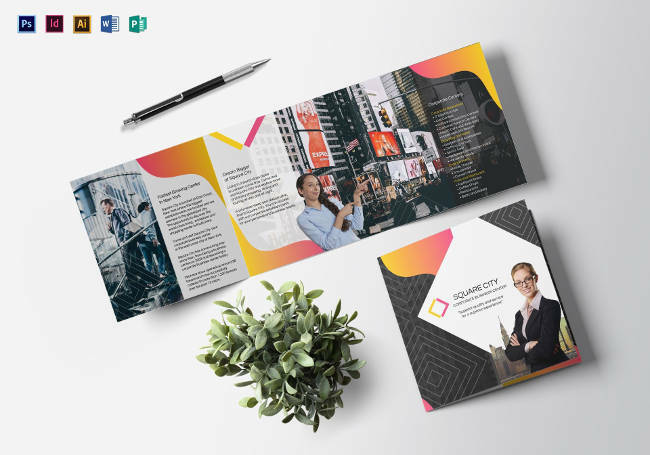 These promotional documents are generally used for a myriad of reasons, which includes introduction your company, products, or to inform potential customers of what benefits said products or services have. 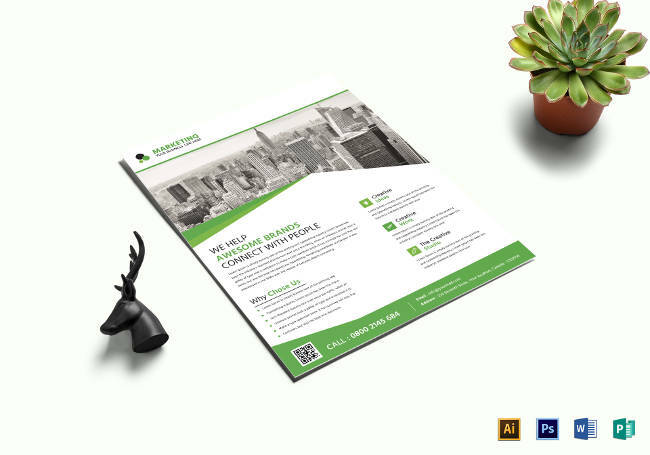 This is among the most common and popular brochure types around. It is made from one sheet or more, which is then folded once. There are also times when the fold line is perpendicular to the sheet’s longest side. As the name suggests, such brochures have the versatility to serve more than a single purpose, making this even more attractive. 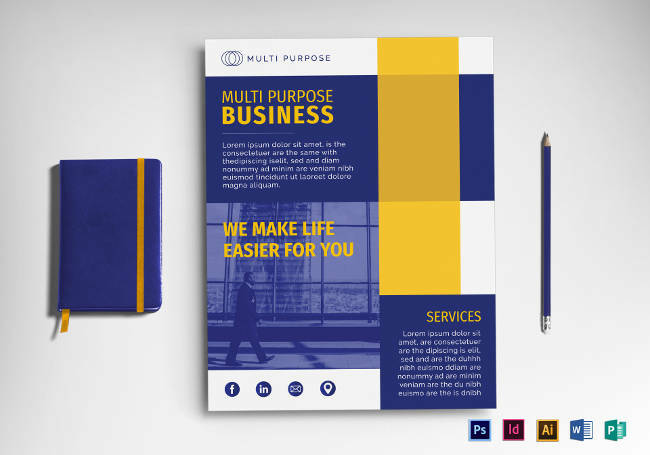 This is a brochure type that many would consider modern and stylish due to its design. Promoting your brand’s visual identity through this is an excellent tactic, making it a must have item for your business. Most of these templates should be fully editable, which is another attractive trait. Invitations are those written or verbal requests that one can send to others, inviting them to do something or go somewhere. As such, they are quite common in the business world, which means you would do well to familiarize yourself with different variants. 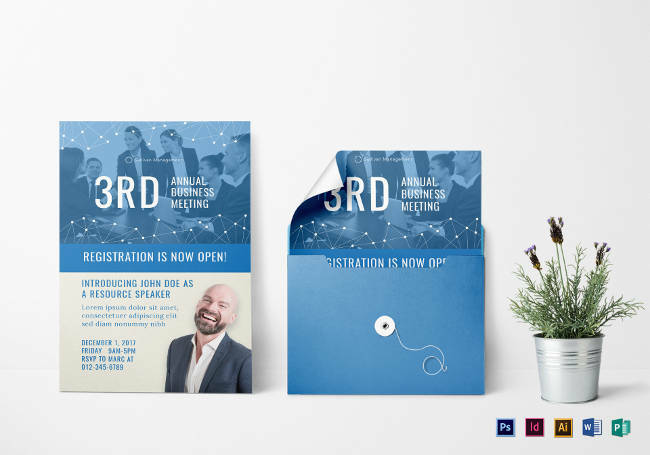 Below we have two prominent examples: the annual business meeting invitation and the business review invitation template. Both are crucial to the success of individuals and entire organizations, so get to know them as much as you can. This is a template that may come in handy just once a year, but there’s no downplaying its use. Meetings take place frequently over the course of a year, but the truly important ones may take some time to organize and prepare for. This is where the annual business meeting invitation comes into play. Get this and you should be one step closer to being entirely prepared. The mention of a business review can fill some with dreadful thoughts, but in reality, this is essential in making sure an individual or a team is doing well. Sending those concerned with a proper invitation ensures that the review starts off on the right foot. 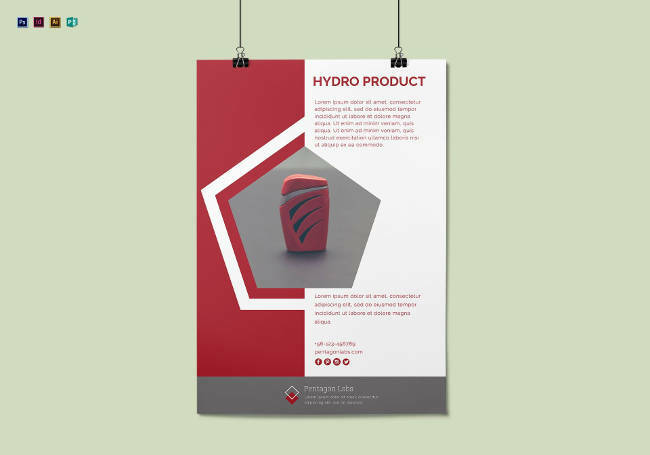 Posters template would be referring to pieces of printed paper that are meant to be attached to vertical surfaces. You can expect both textual and graphical elements to it, but there are examples where it can be purely one or the other. This is another example of a versatile print, since posters can be used for a variety of purposes. Examples would include entertainment, educational, informative, and business-related reasons. When it comes to advertising products, these posters are among the oldest and most effective techniques that entrepreneurs have used. You may not need to get every detail about your product on it; all you need to do is make a display that entices customers enough so that they can buy your products. This is something that comes in handy when you aren’t sure yet of what to put. 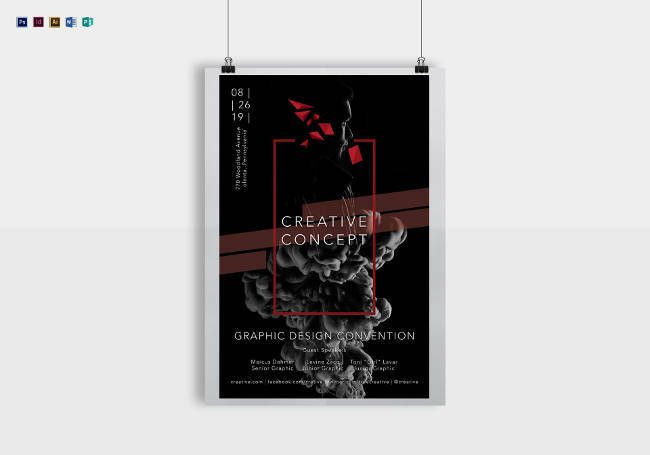 In such cases, a creative concept poster helps you in answering whatever questions you may have and can make presenting the first draft to your viewers an absolute breeze. A menu would be described as the list of dishes that customers can order in a restaurant. 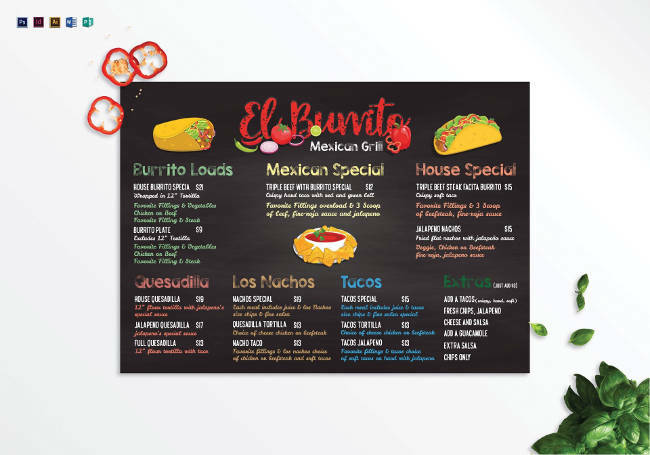 When it comes to the templates for these things, there are two examples that you may want to take a look at: chalkboard menu templates and takeaway menu templates. Although both fulfill the same function, how they are presented and can be used for vary greatly. Took a closer look at them to truly know the difference. Chalkboard menus can be a breath of fresh air for many customers, especially those who are given regular menus without a second thought in many restaurants. 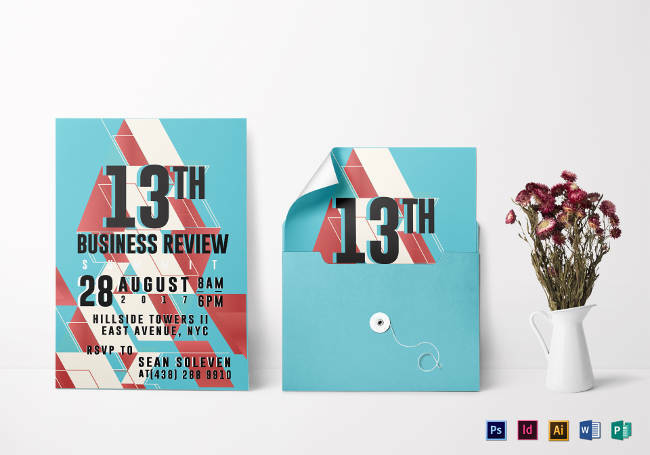 Classy and a bit unorthodox, these templates are sure to be quite appealing. This would be the menu that is meant for takeaway meals. Many restaurants do not bother with creating a separate menu just for these types of meals, but that makes this all the more enticing for those who are looking to separate themselves from the pack. Catalogs refer to the list of goods and/or services that are being offered for sale. Oftentimes, you will find both their descriptions and prices published as well. You can encounter this either as an electronic document or a printed catalog document. For the former, you may find it online or on CDs, DVDs, and the like. 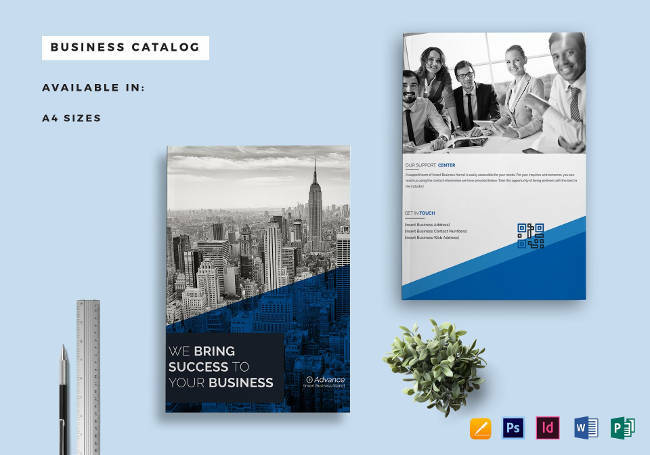 Simply put, these would be the catalogs for your business. This will be where you put or list down your own available products and services. Templates such as this prove quite useful in numerous scenarios, such as when you need to take inventory or generally keep track of things. 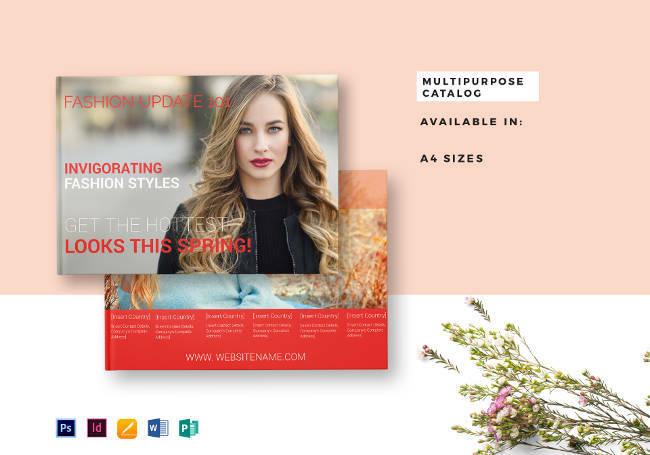 As indicated in its name, these catalog templates are used for various purposes. Praised for its versatility and usefulness, there are few things that you can’t utilize this for, making it a desirable product. 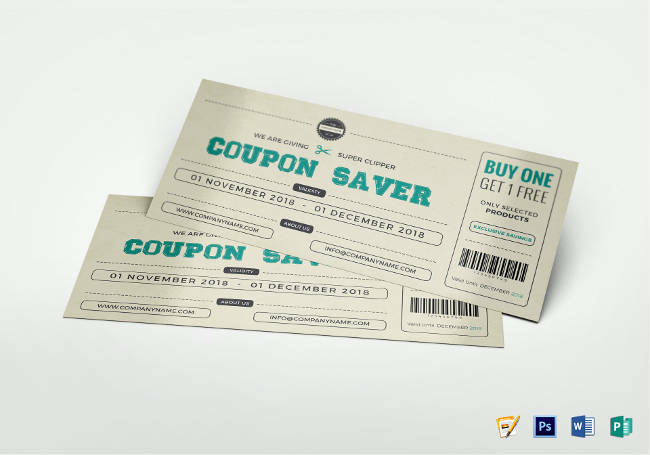 In marketing, a coupon is a discount offer. It is printed in various mediums, such as magazines or newspapers. One can even receive it as an attachment to a package or as something mailed out. The main use of this would be for customers to redeem it upon payment so that they can avail of discounts. 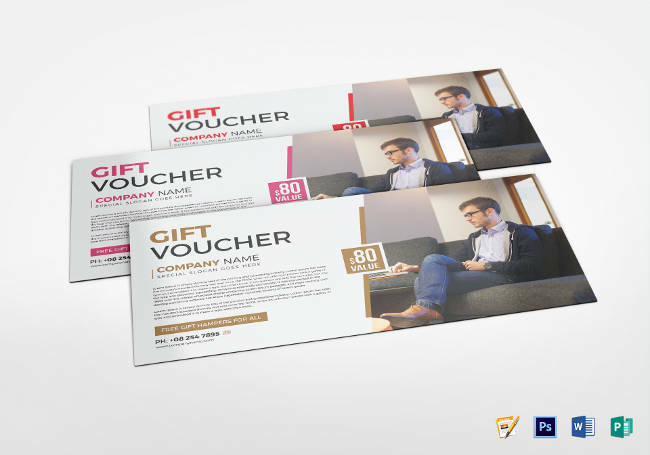 Two prominent examples would be a gift coupon template and a business voucher. This would be the template of those cards that are used to purchase certain goods up to a specific printed value. It is usually issued by chain stores. Customers that have this in their possession are then able to redeem it in just about any store that is within the chain. This is a document that is utilized by the accounts payable department of companies in order for them to gather and file the necessary supporting documents so that a liability can be paid off. It can ensure that each payment is authorized properly and the goods and services being purchased are received. Magazines are publications that are either published electronically or printed out. These things tend to be published and distributed on a set schedule and contains a wide content variety. It is financed through advertising, purchase price, prepaid subscriptions, or even all three combined. This is an item that is popular throughout the world, so many should already have an innate familiarity with it. 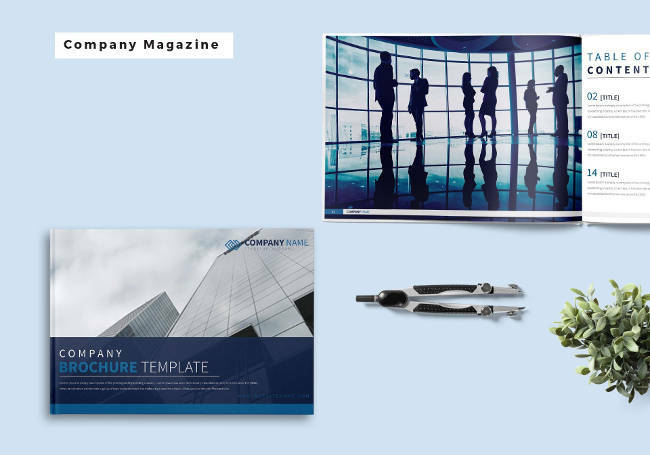 As far as templates of it go, a company magazine template and corporate business magazine are two examples that you ought to take a look at. Certain companies have their own publication, which they may distribute monthly or quarterly to their staff or even to investors. The point of this would be to let readers in on what’s been going on in the company. These are magazines that explicitly focus on corporate and business topics. 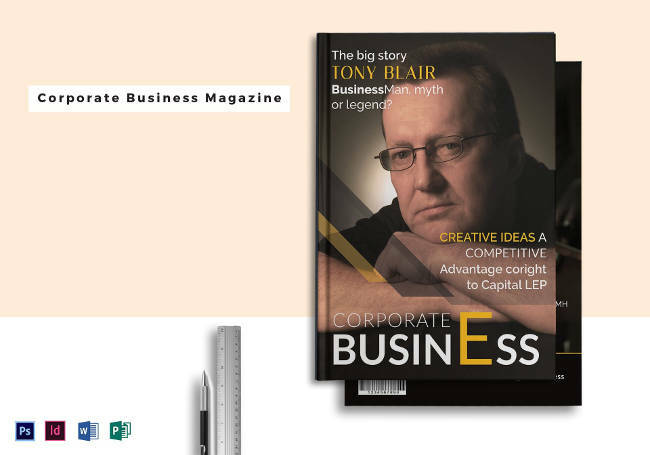 There are many publications that can be classified as corporate business magazines, with examples being Insider, Business Southeast, and more. Now that you are aware of the templates that you may likely need for your business, the acquisition of them would come next. In getting these documents, you increase your chances of success. This isn’t just in the short term, but in the long term as well. Should the thought of selling a business come to mind, then your knowledge and possession of these documents should still come in handy.